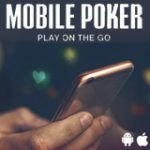 Play for $10,000 daily in the PokerStars Mobile Promotion which runs until the end of July offering a total of $250,000 in prizes. 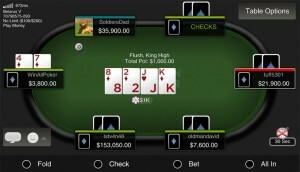 Win an iPad 4 or up to $1000 in cash, 532 players win prizes daily in the PokerStars sweepstake. 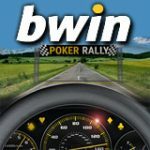 The promotion is only available to players who earn 10 VPPs playing on the PokerStars Mobile App to qualify for the daily draw. 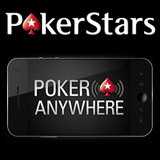 Download PokerStars Mobile for Android, iPad, iPhone and iPod Touch. 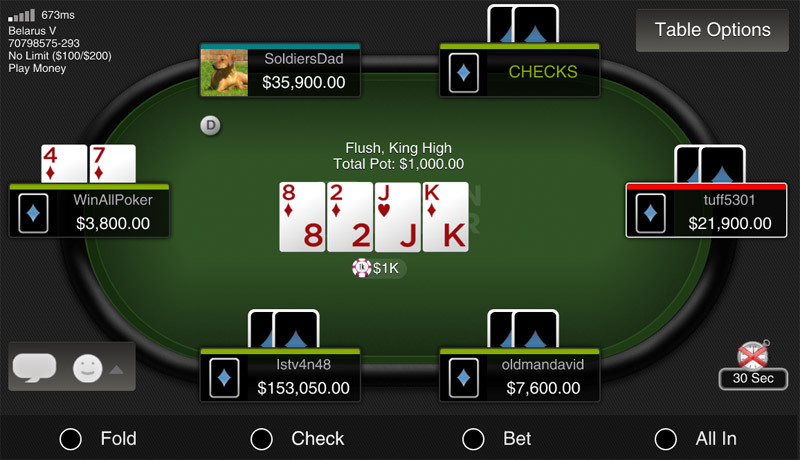 Get a $20 PokerStars freeplay bonus when making a first deposit of at least $20. The PokerStars Mobile $250K Giveaway pays out more than $250,000 in cash and prizes this July, everyday two lucky players will win an iPad 4 or $1,000. 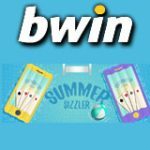 All prizes will be paid as cash into the winning players account within 24 hours, players can request an iPad 4 instead of the $1000 cash prize. 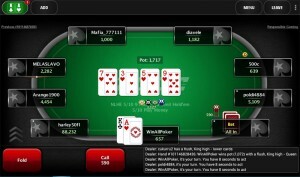 New players get PokerStars Free $20 freeplay bonus when depositing at least $20. 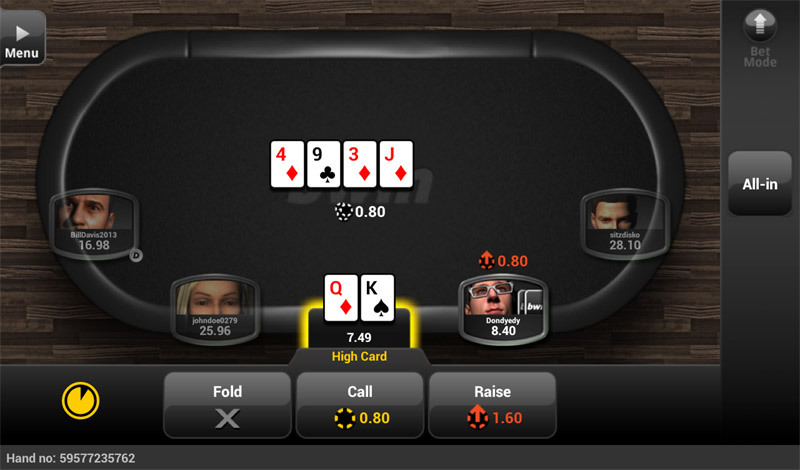 Players can keep track of their VPP in the PokerStars lobby by clicking on the cashier button. 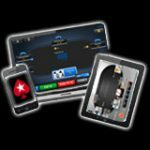 The PokerStars Mobile App is available for most of the popular mobile platforms, games available in the lobby include: cash games, tournaments and the popular PokerStars Zoom Poker. 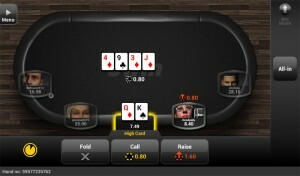 Download PokerStars App for iPad, iPhone, iPod Touch, Android Tablets and mobiles. 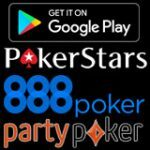 Get all the poker apps for your mobile device and play poker anywhere, with free poker apps from 888Poker, PartyPoker, Bwin and CarbonPoker. 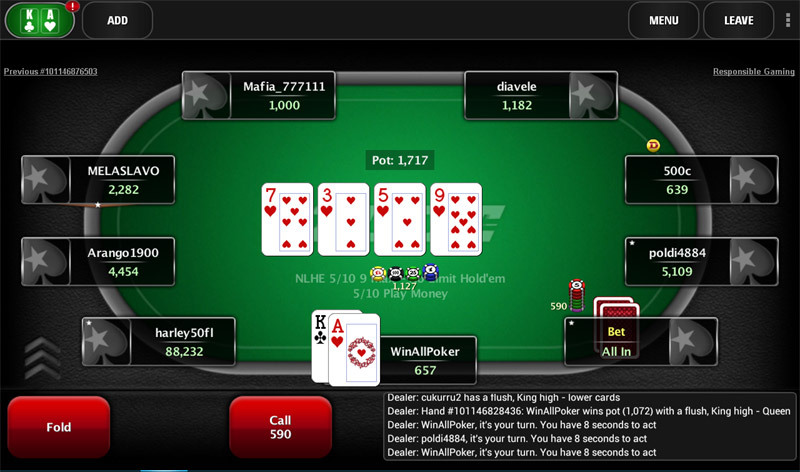 Download and install the poker applications, click on the images to view full size. 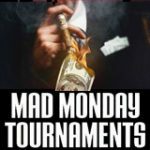 Games: SNG, tournaments & cash games. 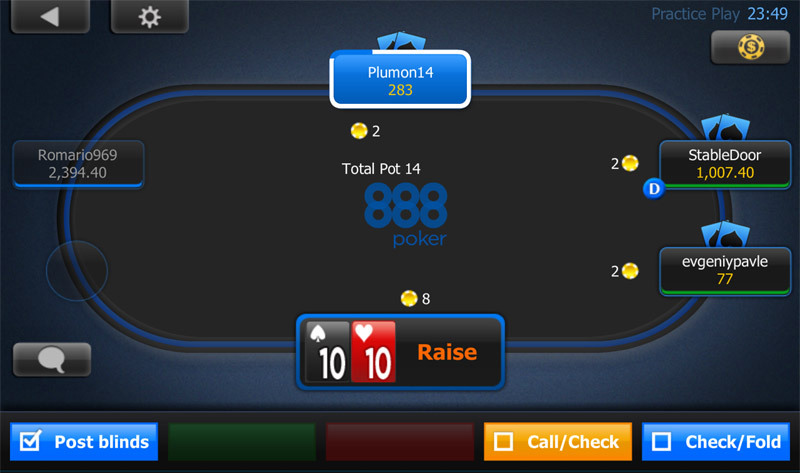 Real Money & Play Money poker games. 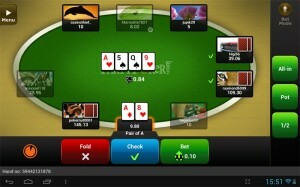 Download free poker apps for your mobile phone, tablet or device, play money games are available to test the software.